News Agency of Nigeria (NAN) reports that the honour was for her award-winning movie, ‘Dry’ which earned reputation for it production and focus on the perils of child marriage in Northern Nigeria. 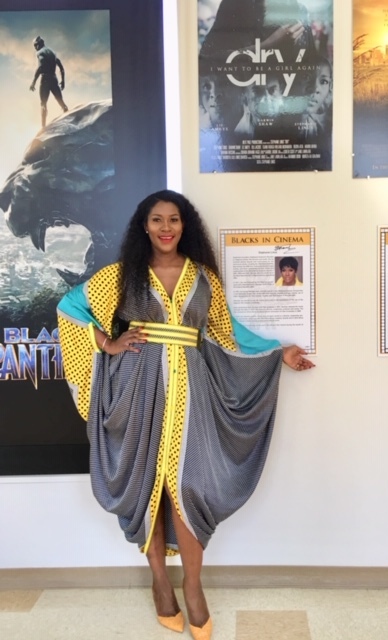 The ‘Blacks in Cinema’ presentation held at the Los Angeles City Council Chambers on Tuesday as part of the opening of the highly-covered Pan African Film and Arts Festival (PAFF) which will hold in Los Angeles later in February. Los Angeles City Council President, Herb Wesson kicked off the Black History Month by honoring the actors and filmmakers who paved the way for people all walks of life to be represented in film. 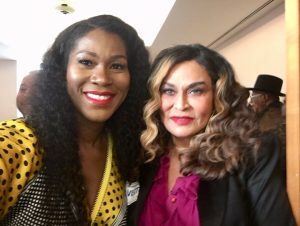 With the help of some legendary African-American actors and filmmakers, the day was officially proclaimed #BlacksInCinema in Los Angeles. ‘Dry’, released in 2015, got nine nominations in the 2015 Africa Magic Viewers Choice Award (AMCVA), Bentonville Film Festival, BON awards, and 2015 ZAFAA Global awards. The movie, since its production, has been followed by positive comments from viewers and movie lovers across the country, and around the world. `Dry’ has also been screened in the USA, United Kingdom, and Canada and was shown at the Toronto black film festival early 2016. It had already screened in 2016 at PAFF while also winning the Best Narrative Feature at the festival. The movie will now screen for the second time at PAFF on Feb. 9, 13 and 18.